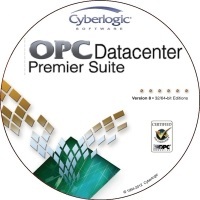 As a stand-alone product, OPC Datacenter Suite logs data from other OPC Servers. 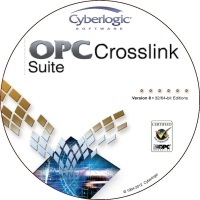 When used in conjunction with other Cyberlogic OPC Suites, it allows data logging from any available data source. The OPC Datacenter Suite give the Cyberlogic OPC Server the ability to log information to databases. The server can provide data to both local and remote OPC clients. 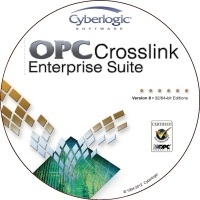 Data flow can continue with minimal interruption as the server automatically switches between between primary and backup nodes as connections fail and are restored. Math & Logic Triggers and Switches will fire and set based on user-configured conditions to generate records to be logged to a database.